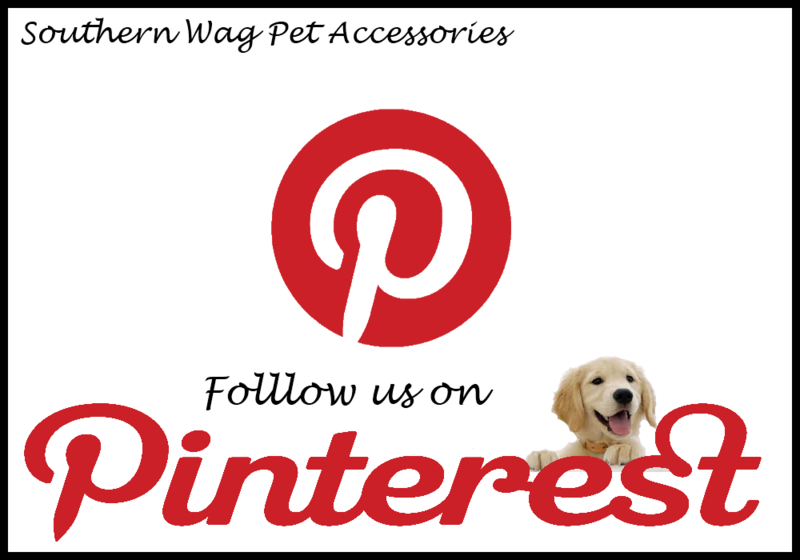 Southern Wag Pet Accessories: Shop online at Etsy and Follow us on Pinterest! Shop online at Etsy and Follow us on Pinterest! Shop online and save time! New items added monthly! Follow our Board on Pinterest! Monthly Dog Treat recipe and other great tutorials! I enjoyed reading your articles. This is truly a great read for me.I have bookmarked it and I am looking forward to reading new articles. Thanks for stopping by! I am a Fur-Mom, Navy Wife, Blogger and owner of Southern Wag Pet Accessories. 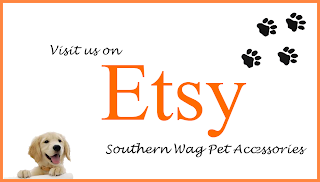 We specialize handmade custom dog collars, cat collars, leashes, bows and custom orders. To see our handmade accessories visit our online Etsy store. Follow us elsewhere on Pinterest, Instagram and Facebook. Don't forget to subscribe to our blog! and receive all of our latest updates and coupons sent straight to you. We respect your privacy and will never send you spam. Please enter your email address below. Staying on top of the (fur)ball!